Our 125,000 sq. 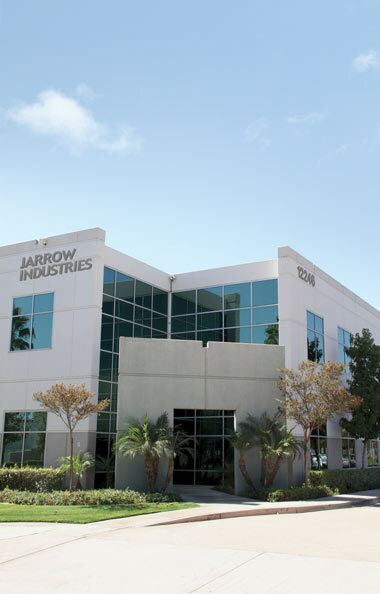 ft state-of-the-art facility, located in sunny Southern California, houses a multitude of modern, top of the line manufacturing and analytical equipment. We have several sizes, capacities and backup equipment for all stages of supplement manufacturing. Starting from powder pre-treatments (sieving, granulation, milling), compounding/blending, encapsulation, tablet compression, bottling, all the way to labeling. Our in-house, full spectrum, analytical lab enables us to support and verify the quality of your product from start to finish. Furthermore, our cGMP and organic certification maintain that the products are manufactured to the highest of standards and with full traceability. With over 15 years in the supplement industry, we are the experienced manufacturing partner equipped to bring your supplement concept to reality. Our facilities can produce more than 8,000,000 tablets and capsules a day!